Please check with us for international delivery. 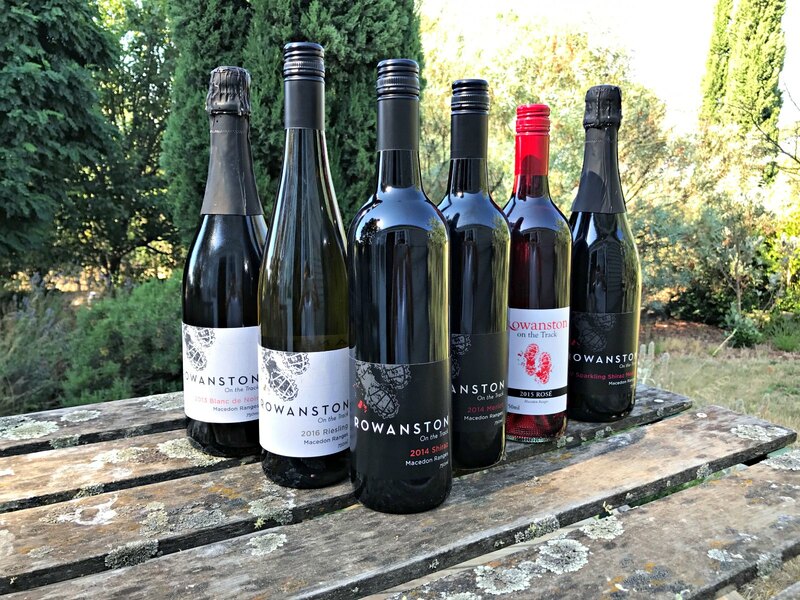 You can buy our range directly from our cellar door at Rowanston on the Track. Click here for directions.